Niebuhr’s critique of theological liberalism during the 1920s profoundly shaped modern American Protestantism. 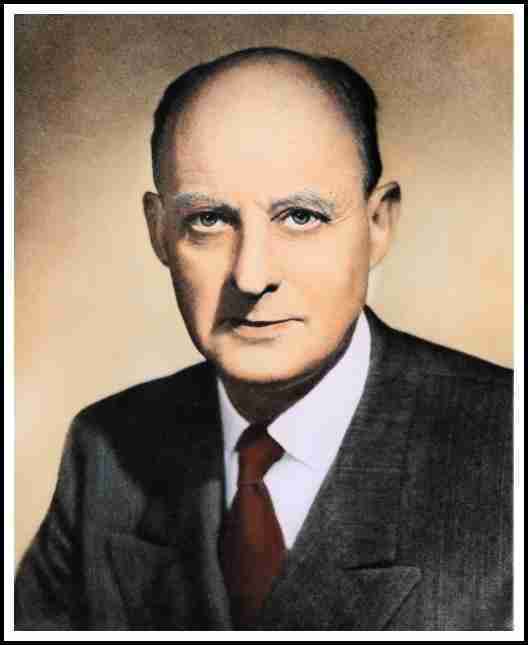 For many intellectual Protestants, it was Niebuhr’s philosophy that helped them to maintain their faith. During World War II, this former pacifist played an important role in persuading American Christians to support the struggle against Hitler and Nazism.